Sheldon College Alumni (2014) and former Queensland AFL umpire, Courtney Gibson has been selected amongst an exclusive few in the inaugural National Female Umpire’s Academy. Now living in Melbourne, Courtney has been running the boundary since 2012 as a Year 10 student at Sheldon College. However, it wasn’t until fellow Umpire and current state Umpiring Manager, James Waldorff, suggested she try her hand as a Field Umpire that things began to develop. 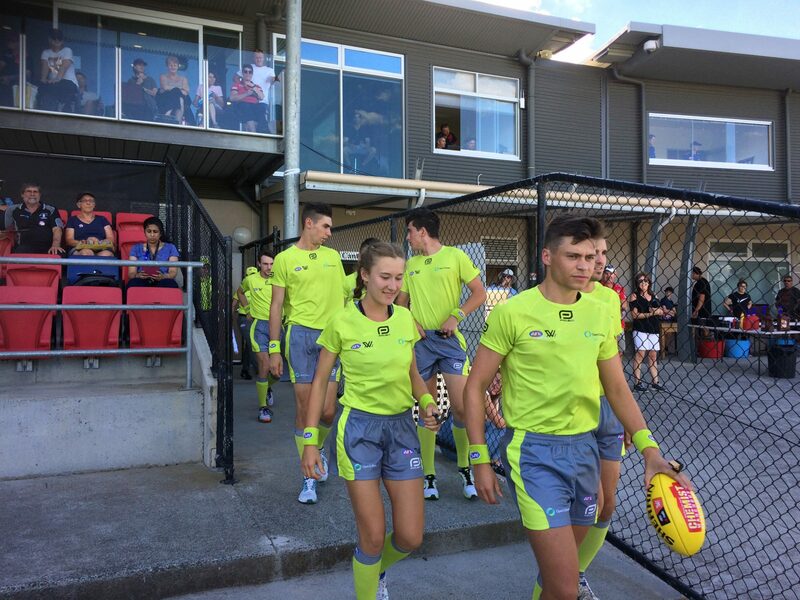 At first, Courtney found the transition from boundary to field officiating a challenge, but with the support of James, her peers and her father, Randall Gibson (himself a life member of the AFL Umpires Association), it has been very positive. 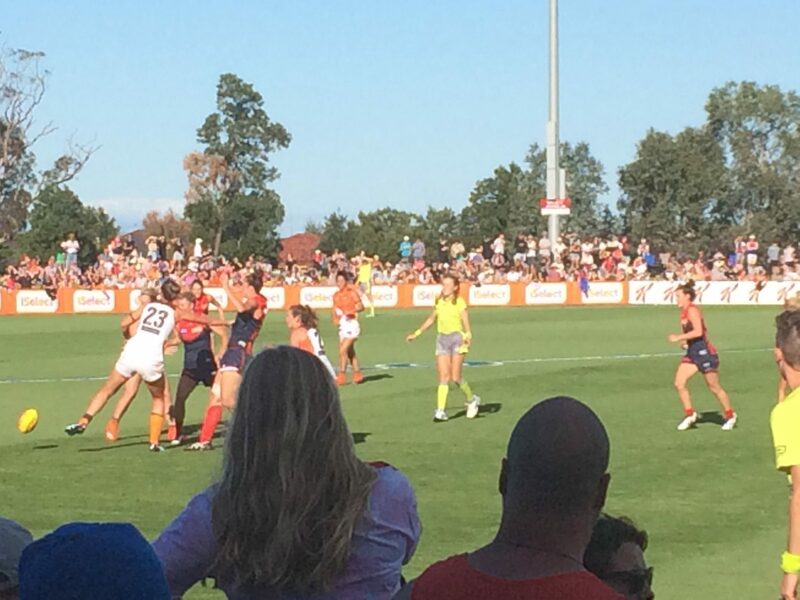 Randall introduced Courtney to AFL umpiring and has supported her ever since. 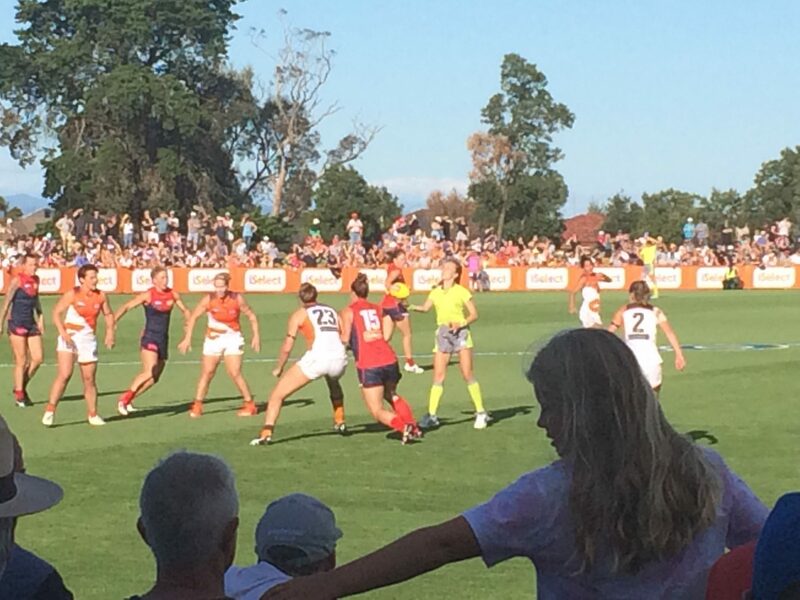 Courtney previously made the State Academy in 2017 as both a boundary and field umpire for QAFL. 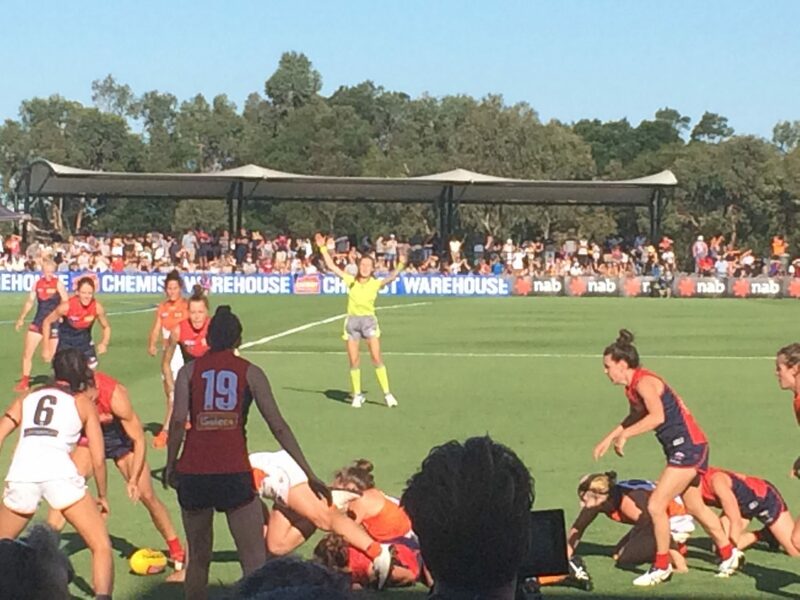 With her move to Melbourne, she was appointed to the 2018 National AFL Women’s Field Umpire Panel, umpiring three games this season. Read more about Courtney’s success in the Herald Sun article.